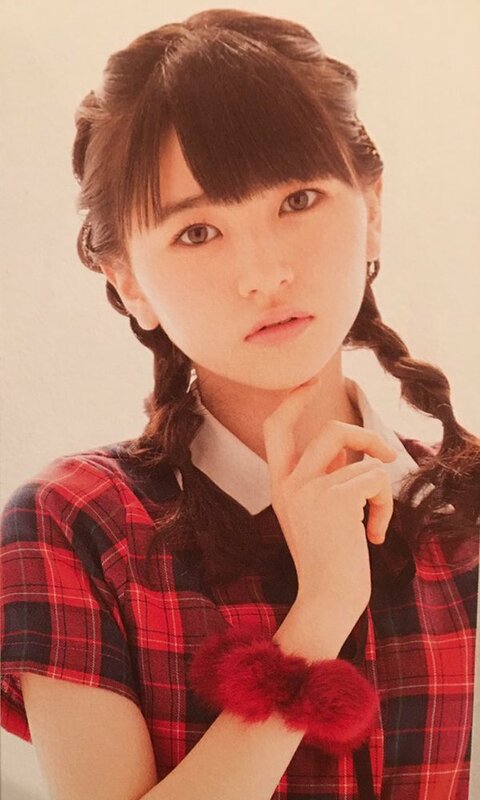 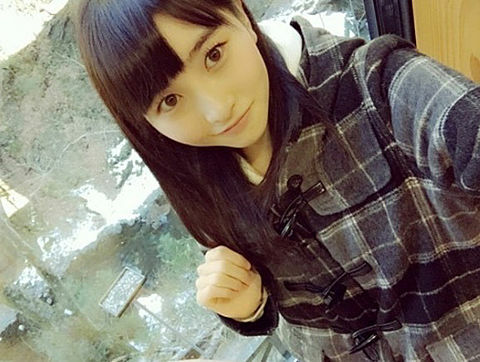 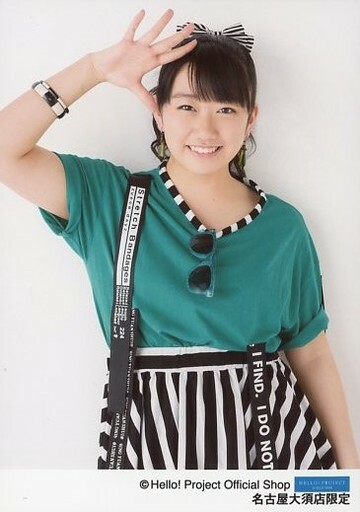 Haachin knows that when opportunity presents itself, one must milk the camera. 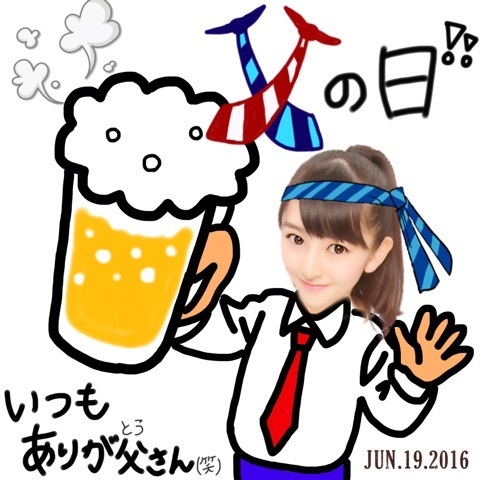 Heh, Haachin celebrating my birthday Father's Day with a pun! 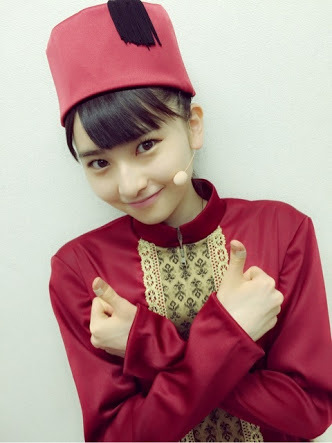 "Itsumo Ariga-tousan" (いつもありが父さん), combining "thank you / arigatou" with "father / tousan"! 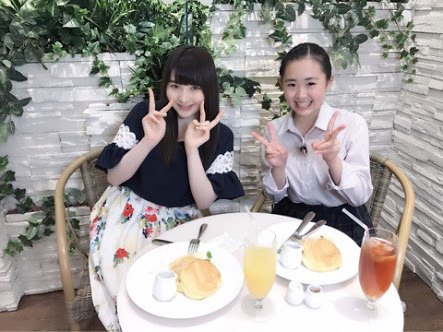 May me ask, being the oldest one of 12th gen, will she get a chance at the leadership after Eripon/Harunan? 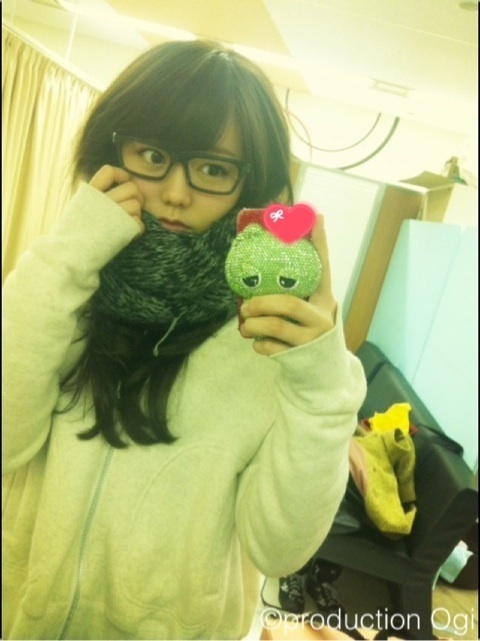 ^ Thanks for posting Oaxiac san!